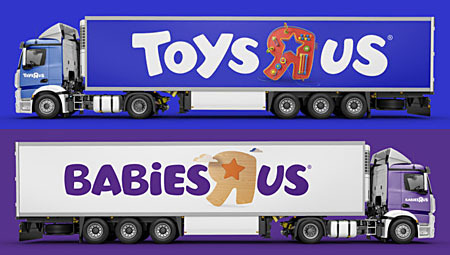 Given the way Toys "Я" Us has been in the news again, now seems like a terrific time to think about the last-ditch ad campaign that was in the works before the end. 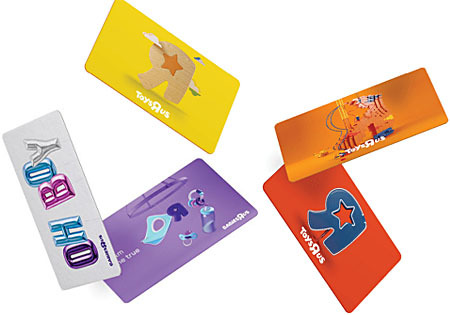 TRU announced its bankruptcy in September 2017. Six months later, in March 2018, they filed for liquidation, signalling the end of the retailer. And though perhaps it doesn't seem like it, for the six months in between, people were trying to save things, both inside and outside the company. 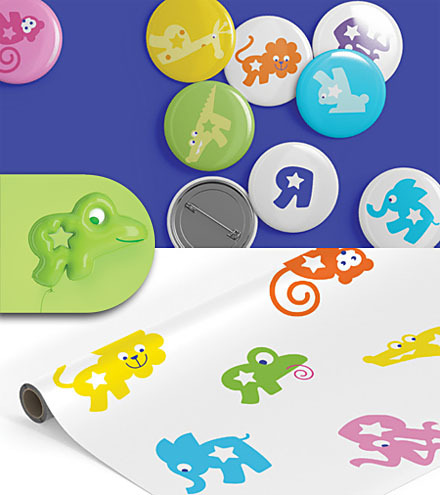 After the initial news broke, the "creative consultancy" group Lippincott approached Toys "Я" Us about rebranding the company, and began working with CMO Carla Hassan and Creative Director Lee Walker to modernize the store's identity. 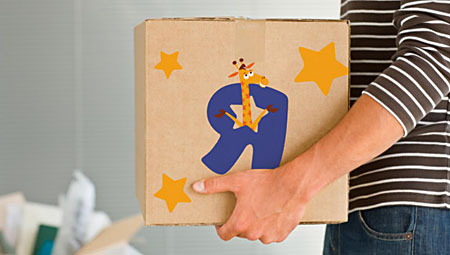 Lippincott's research found that the single thing shoppers identified with the store ("nostalgic affinity," as they put it) was the backwards R - yes, even more than Geoffrey - so that's what they focused on, making the "Я" the brand, building everything around that shape. The "Today We Play" campaign would have turned it into various playthings, from blocks to bubbles, from plushes to paint; and the "R-i-mals" would have created an entire zoo's worth of critters all built on the same distinctive base. The goal was to appeal to "Parennials" - millennial parents who fondly remembered the brand from their own childhoods. So the goal became to create something "provocatively playful" that would catch the attention of those out there who are busy adulting. 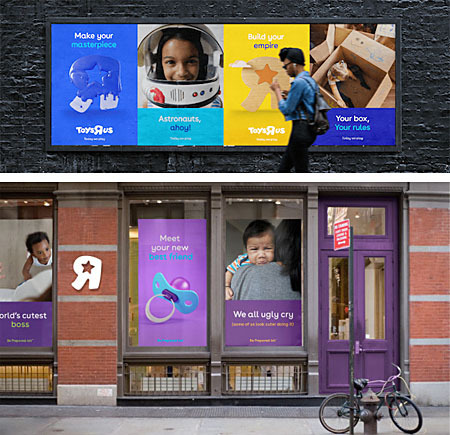 This ethos even extended over to the Babies "Я" Us side of the store, where TRU/BRU was going to reassure modern parents that it's okay to be "prepared-ish," while retaining the existing purple colorscheme. But of course, before any of this could be brought into play, the vultures behind the company pulled the plug. So we never got to see it become reality, but in some alternate world, these are the things shoppers are seeing at the world's greatest toy store.